When you begin to hear a lot of great things about one Island, you will as well get to be so curious about what it looks like. But like anybody else, I always have an idea of what’s good in the eyes of many might also be good to me especially those stunning destinations. I know from the very start that I’m not really a huge fan of the beach, but there are times when I embrace that thought, I often see myself ambling around the beach or seeing myself seeking for an island experience that’s full of island life which includes the feeling of being mollified by its own innate state. I know it’s really uncanny and you might probably don’t understand and it’s really okay cause personally I don’t understand it as well. 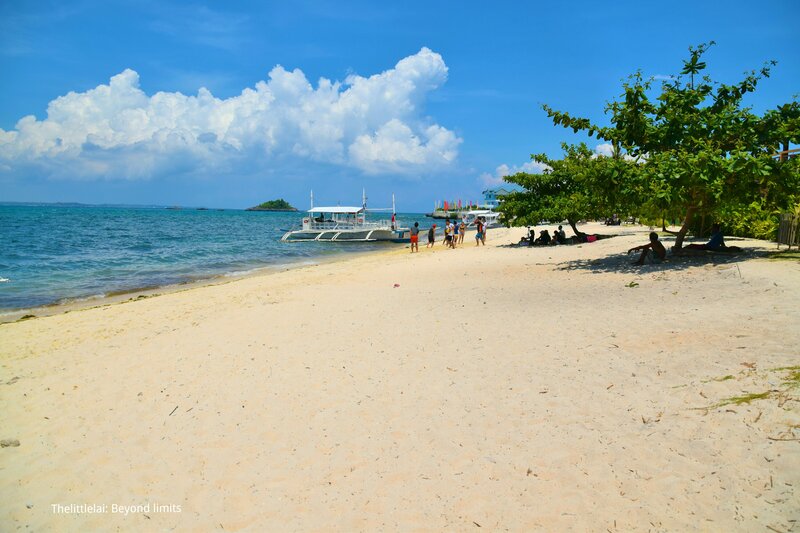 We scarcely had an amazing island experience on the Guintacan Island with my friends and we desired to stay more and explore the whole Island. But since we have to follow our travel plan, we have to leave and get to our next island destination which is Malapascua Island. My excitement that time is really overwhelming cause I have long been dreaming to visit Malapascua Island and I have no idea about the whole Island. 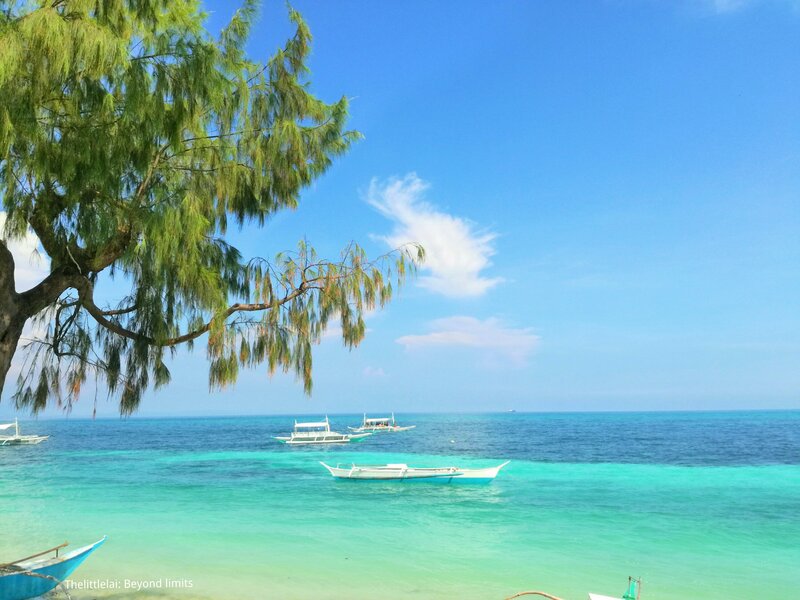 Malapascua Island is situated at the Northern tip of Cebu, Philippines and has long been known as the best diving spot not only in Cebu, but in the Philippines. It has been recognized for possessing a white sand beach or locally named as Bounty beach. Malapascua Island is also known for its stunning coral gardens and a perfect haven for those that loves to plunge and exploring the paradise in the ocean. The Island is also known for effortlessly having a Monad Shoal or an underwater plateau where thresher sharks and manta rays can be sighted regularly. Agreeing to an expert, thresher sharks choose to be on this island because of the group of fish that is intended to clean the thresher sharks which makes them comfortably always going back. It’s genuinely interesting and hopefully I could take a look on it someday. We need to get to Maya port before 5 PM because the last boat trip going to Malapascua Island is 5 PM. 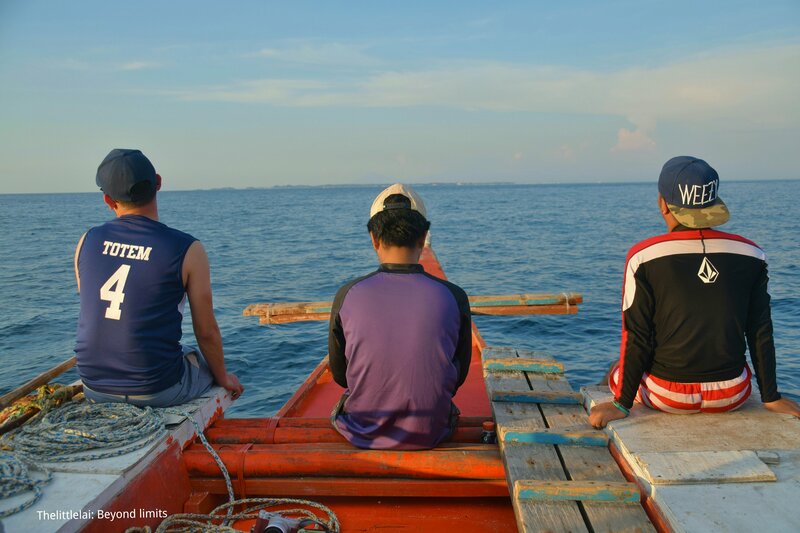 Our friend who happened to have already visited Malapascua Island had thought that the Port was still located in the same location and the public market where we get to buy our needed stuff on Malapascua Island is also located in the same area. Exclusively to our friend’s surprise, the Port was no longer the same port area that he thought of. Hence, in no time, four of our friends went to the nearest public market to buy some stuff that we need on our next 2 days island hopping trip. I salute them for they were able to buy all the necessary things that we need for our next 2 days island hopping trip in a span of one hour, they must have been a superhuman during that time. The good thing is, we were able to grab the last trip going to Malapascua Island. 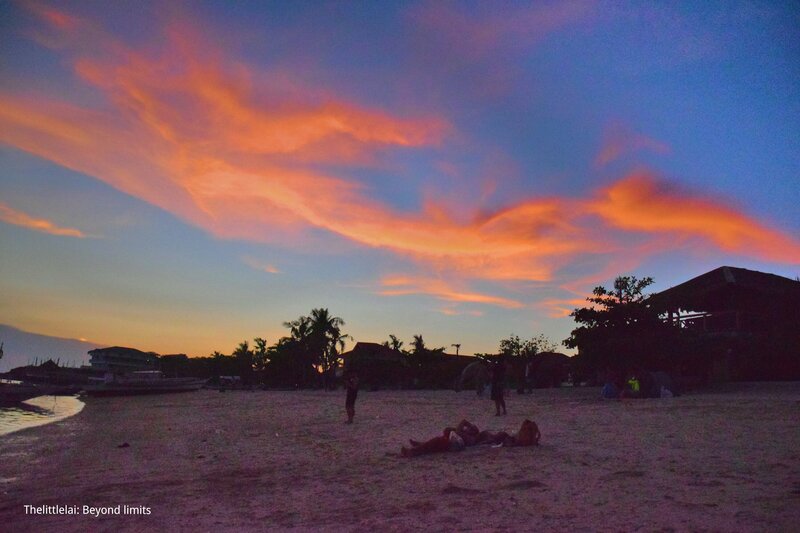 While on a boat going to the Island, we as well able to witness the beautiful sunset before we eventually reached the white sandy shore of Malapascua Island. It was already dark when we arrived, and we immediately find a food station to fill our empty stomach. The good thing is, we were able to find a not so expensive beanery to fill our hungry tummy. 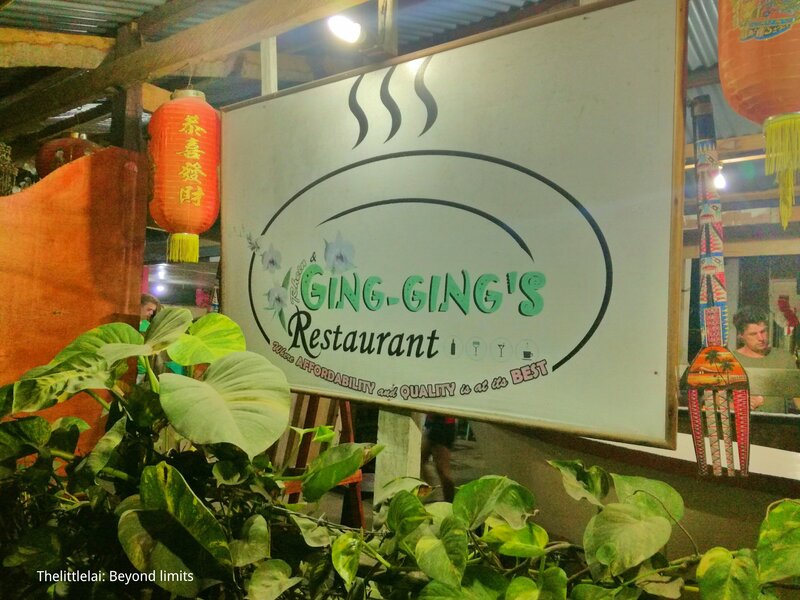 We dine in at the Ging-Ging’s Restaurant, but ordering your food here really takes time, we actually had to wait since they required a reservation before going to their restaurant. But since we got to this place without being aware about the reservation notice, we really had to wait like around 40 minutes before they serve our food. After our dinner, we were busy ambling around the Island just to look for a place where we can rest cause we didn’t reserve a place to stay in any Beach Resort or Hostel. Our original plan was to just camp and lay up our tent near the shore, but since we really need to have a good rest and a place to bath, we end up strolling around the Island to find an available place to stay. God must have heard our inner being beg to find a place to rest. We met a good man who knows someone on the Island that offers a cheaper place where we get to stay and rest. Unfortunately, the place was no longer available, but he then still helps us find until we were able to get a good place at the Mr. Kwiiz Beach Resort. We actually didn’t have a good rest since the room was really hot because of the unexpected brownout. Truly, my jaded body doesn’t mind about the sauna feels inside our room, the only thing I remember that time was I barely let my body, kissing the bed and by the moment I open my eyes, it was already morning. I was supposed to suss out the sunrise, but since I wasn’t able to wake up early in the morning, I wasn’t able to witness it. Yes, we were in the Resort, but we had treated the spot as our perfect haven to camp. We cook our breakfast and had our breakfast before we eventually get the chance to explore the Island. Just before we we headed to Carnaza Island as our next Island destination, we were able to amble around Malapascua Island. We only walk on the white sand shore and take a lot of photos. Yes, we weren’t able to actually enjoy what Malapascua Island can truly offer, but we will make sure that we will be going back next time to try all the possible Island activities that would satisfy us. Personally, I find Malapascua Island as an interesting haven for those that loves to dive in its underwater paradise. If you truly want to enjoy what this Island can truly offer, then exploring its underwater paradise is really the best activity that you can do here in which we didn’t able to experience. 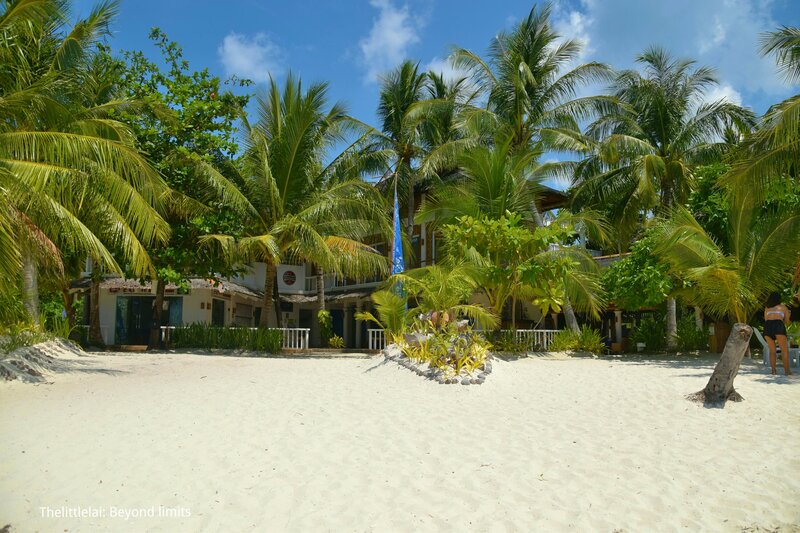 There are a lot of Resorts fronting the white sand shore. The Island is already crowded with a great deal of commercial establishments. Hence, if you’re that type of traveler that enjoys a crowded place and loves to dive, then I suggest, you should visit Malapascua Island. 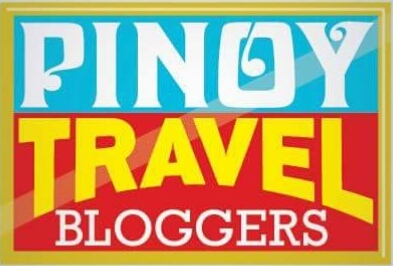 Note: This is part of our 3 days and 2 night adventure on the 5 remote Islands in the northernmost part of Cebu, namely Guintacan Island, Malapascua Island, Carnaza Island, La Manok Island and Gato Island together with other Cebu Travel Bloggers, Instagrammers and Travelers. There are daily flights to Cebu from Manila, Davao and other part of the Philippines with Major Airlines (Philippine Airlines, Cebu Pacific and Air Asia). From the Cebu Mactan Airport, ride a taxi going to Cebu North Bus Terminal and from there, take a bus bound for Maya Port in Daanbantayan. The Bus trip will end at Maya Port. Travel time from Cebu North Bus Terminal to Maya Port is around 4-5 hours. Most Buses are non-air-conditioned so make sure to get a comfy seat. From Maya Port, you have to register your name first before riding a boat going to Malapascua Island. 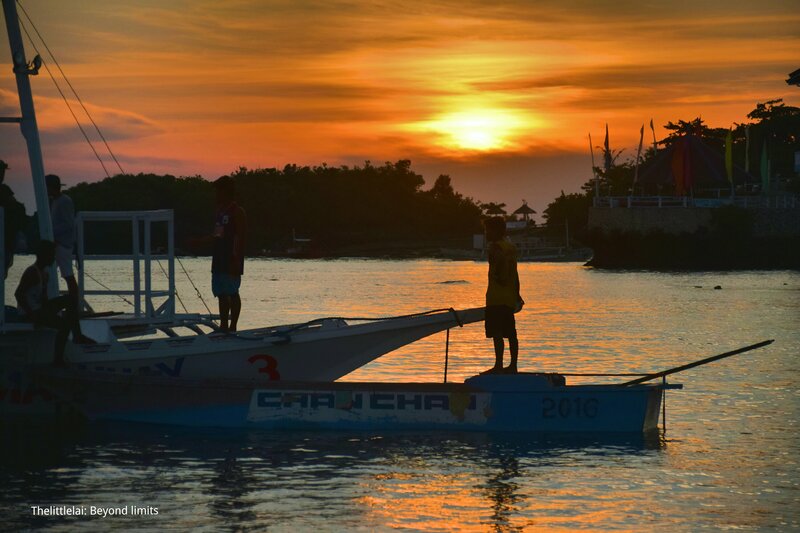 The first trip will depart at 7AM and the last trip going to Malapascua Island is from 5 PM, but they still consider bringing the visitors going to the Island after 5 PM if there are still a lot of passengers waiting in Maya Port. The last the trip going back to Maya Port from Malapascua Island is at 5PM. In the late afternoon during low tide just like what we have had. A small boat picks us up in Maya Port and Malapascua since bigger boats can’t get close to the shore. The travel time is about 30- 45 minutes. Once on Malapascua Island, you can always ask the locals to get a right direction going to your Resort. If you want to secure a place where you can rest, then book a Hotel, Hostels or any comfortable place where you can rest. The Island could be really crowded and if you don’t book ahead of time, then it’ll be exhausting to find an available place to stay. 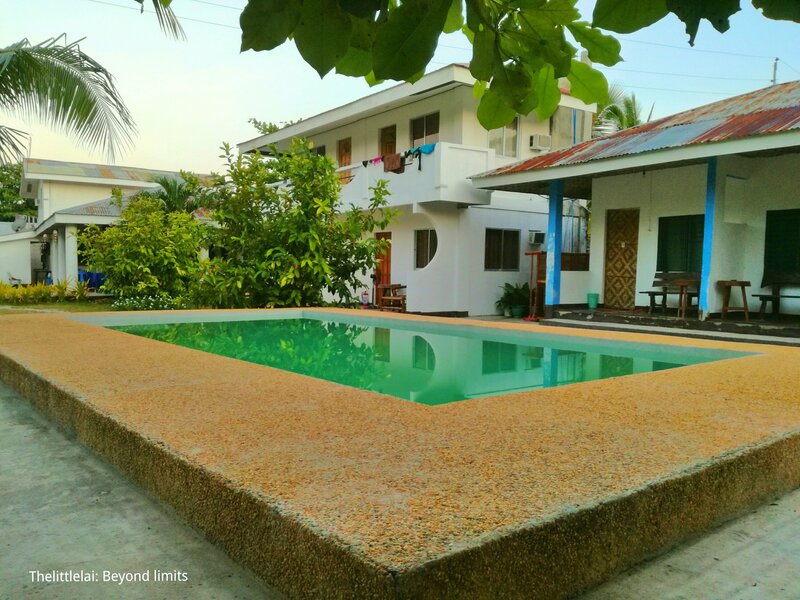 You can find a great deal of affordable Resorts near the bounty beach during off-peak season. If you genuinely want to save, you can just set up your tent near the shore without paying, but make sure to bring your camping tent with you. If then you didn’t able to bring, there are a bunch of available camping tents near the Bounty Beach just ask the locals. There are a lot activities on Malapascua island that you can do for free including snorkeling, beach bumming and swimming. Malapascua Island is a haven for divers, but if you don’t possess a license, snorkeling and island hopping is the best. Mobile signal is not really that stable, it can be 2G, 3G or 4G. There are no ATMs on the island so I advise to bring enough cash. Note: This is the good side when you travel with a group of friends, aside from you won’t be spending much, you will as well enjoy so much that you forget about your skin being sun burnt. 3 Days and 2 night Itinerary. Exploring five remote Islands in the Northernmost tip of Cebu. Guintarcan Island, Malapascua Island, Carnaza Island, La Manok Island and Gato Island. 04:10 PM – Quick wash up at the Karederia (food beanery). 10:00 PM – Home sweet home. I would like to thank Master Arnold of Wandering Soul Scamper for the invitation and for planning the whole trip. To John Jay of Wandering Feet PH, James of ASANASADSIJAMES, Gly of Chasing Potatoes, Mike Laagan of The Traveling Panda, Sean of His Hidden Letters, Dilon of Chasing Wonders, to Gelai for always making sure that we have luscious food to eat, to Angel Kevin and Duke that I have just met, may I still see you on our next adventure and to Rome of Basta Bisaya and Totem of Totemgineer. Thank you so much guys for the fun filled adventure that I have experienced together with you all. See you all on our next adventure again! Thanks for a detailed post on the Malapascua islands. I really liked the itinerary you shared along with the travel tips. Keep sharing inspiring stuff! Wow! This place is so beautiful. 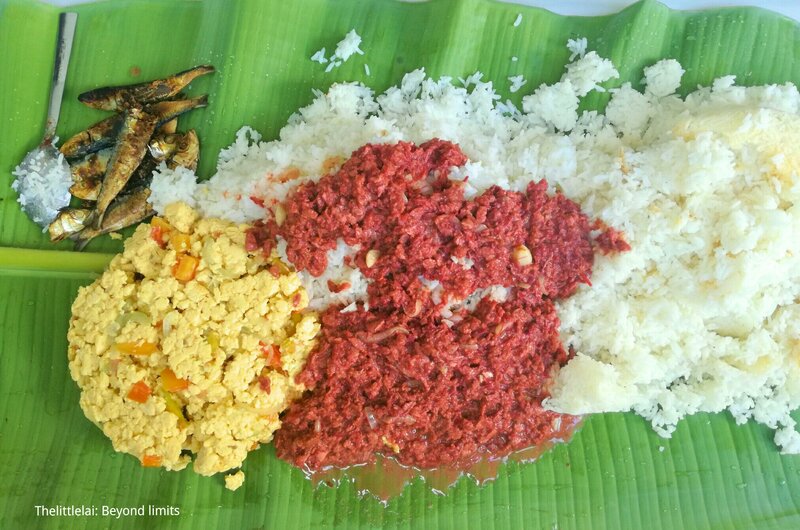 I am actually coming to the Philippines on November 23 so I will try to add this to my itinerary! Awesome what an amazing place. Loved the pics. Personally, should I find myself in Malapascua one day, I’m not staying on this island for the whole night. I reckon, Bantayan Island is still better. 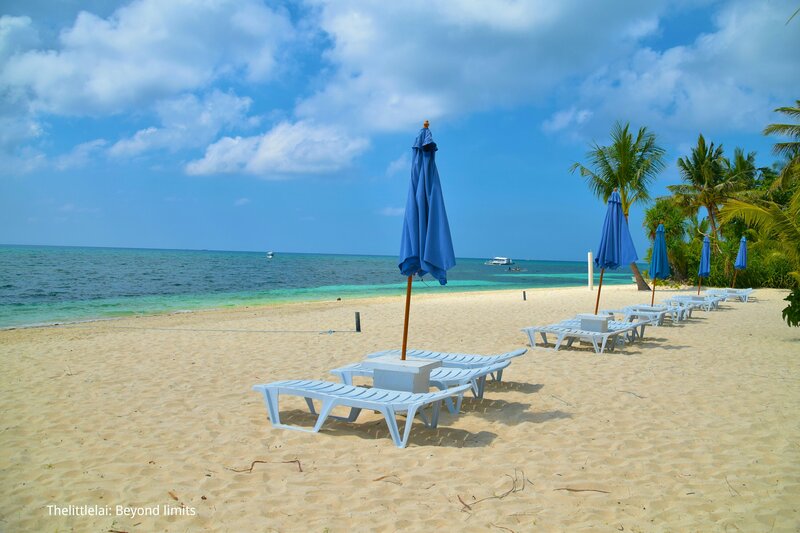 Cebu has been on our wishlist for a long time, and this island seems intriguing! We love to snorkel, and would love to try diving here, it looks like a perfect place! We love resorts, and know that with them, comes commercial and busy beaches, but that water would be worth it! Your posts are super informative. Keep it up! And re Malapascua, I’ve always wanted to go there. Gonna go back to this post next time when I finally get the chance to do so. Malapascua Island seems amazing! Ive always wanted to visit Philippines and this place would definitely be on my list ! Your itinerary is great. So helpful! Thanks! Thanks for the tips for the Island! I’ve always wanted to visit the Philippines, so this is a great reference to look back on! The photos are beautiful! Just your cover photo and you got me curious to read more of Malapascua Island. Haha! Very nice shots of the island! The beach is entizing, though I’m not the diver type. Good to know that there are lots of resorts on it. Thanks for all the helpful information you’ve shared. Btw, how long is the travel time from the city to this beach? Wow what beautiful islands – I must admit I had not heard of them so it is wonderful to learn about new places. Definitely hope to visit the Philippines one day! We are currently on Malapascua and are loving it here! There is so much on a tiny island! We’ve spent two days diving, a day at the deserted Langob beach and tomorrow we are going cliff jumping! I definitely wouldn’t say this place is commercialised. Sure, there are a lot of dive shops along bounty beach but further away it’s a rustic island full of friendly locals. We love it here! Not a big fan of crowded places. I would stay away from here….but you have set up a great itinerary here. The place looks really beautiful from the pics, sad that it is too overcrowded. This is a lovely beach island and from your describe, I know I would love the underwater experience here. I am surprised and happy to see food on a plantain leaf. Is that common here? It is very common in South of India as well. Isn’t it risky to dive with sharks nearby? Or are those vegetarian? I am amused to see food being served on plantains, it is so much like India. The beaches indeed look clean and sparkling. Hope more number of Indians head over to this amazing place. Malapascua is indeed a beautiful place. Thanks for sharing! I do agree that this is a good spot for diving, me and my friends was able to visit the island via jetski before, but unfortunately during the diving time I got an accident, but overall stay was amazing, safety first is always the best. Thank-you for the tips and the breakdown of expenses, I need to try the route that you indicated. A completed detailed informative post on from how to reach and what to experience at the Islander with a complete itinerary. The blue water is really inviting and I would love to try the underwater activities under assistance. Hope to experience this part of Cebu, Philippines. I have not heard about Malapascua islands but a good place to relax and away from the city life. Wow, no network is a good way to disconnect. It seems like all of my friends have gone there but me and they all swear by the beauty of the place. I wonder why I haven’t gone there yet. I have already a list of many things that I want to do when I go back to Cebu and I am definitely including Malapascua in the itinerary. The 2k+ damage for a 3D2N trip is not bad I must say. Wow! The water is clear and sky blueish. 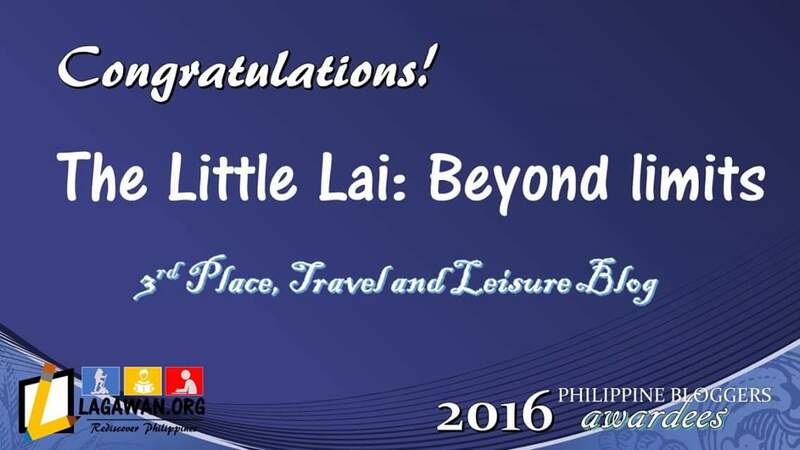 It’s an amazing experience for only 2,350 php. budget. So tipid! Absolutely adorable! 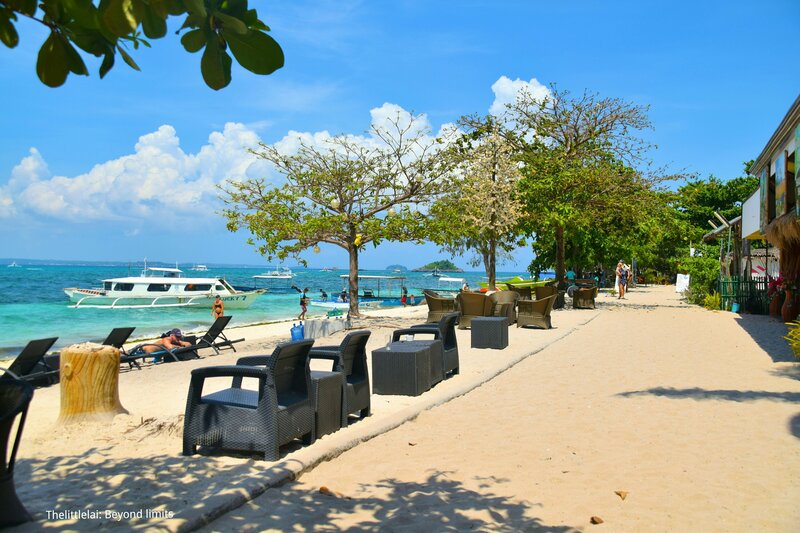 As I always say, the islands and beaches of Philippines are just too gorgeous!!! The water is so crystal clear!!! Too bad that the place is starting to get crowded. It still looks beautiful though and I’m sude I’d still appreciate the place even with more people in it. I see what you meant about serenity. I guess its turning into more of a commercial zone meets the beach. I only wish that the place’s sanitation and waste disposal is well managed. Since the Philippines is made of all islands, I am just wondering how many total gems like Malapascua must be there. I am not too fond of diving but just relaxing on the shores doesn’t seem to be a bad idea either! The Malapascua Island does seem to be a good spot for diving. We love beaches, all kinds of beaches, serene, crowded, full of activities. Love the sunset here, looks so magical. I’ve been to Cebu thrice but never been to the northern side. I’d love to dive in Malapascua someday, hopefully with the thresher sharks!! And your sunset photos are too beautiful. I’m so happy how you maxmized your time to make the most of your stay. I miss Cebu!! I want to Malapascua also. But maybe when the kids are a bit older since they can’t enjoy diving yet. I have friends from Malapascua. They are really blessed to live in this beautiful island. I like how you distinguish that it’s for beach lovers but not necessarily those looking for serenity. A nice distinction. Haven’t been but I’m interested now and I think my teens would love it here.Thanks for the detailed itinerary! 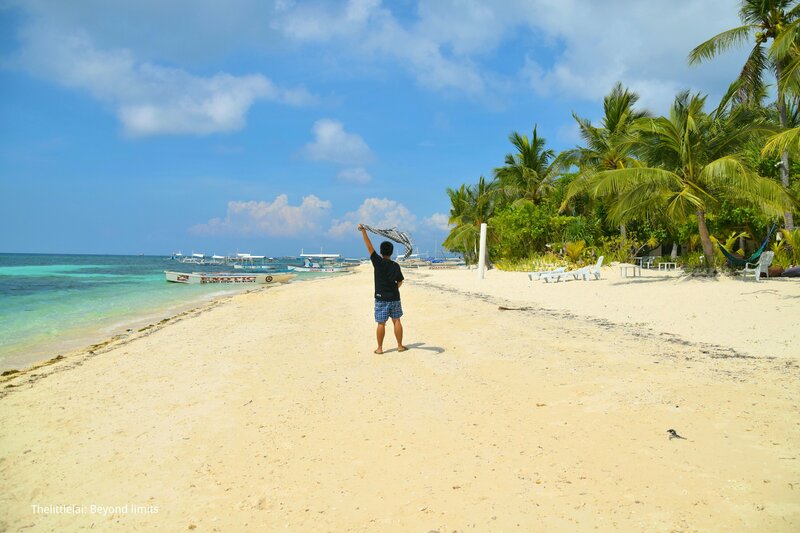 When I had been to Cebu, Malapascua is one of the beaches that came into my mind that I should have visited. However, I wasn’t able to visit it due to budget and time constraints. I’m glad reading your blog about Malapascua cos I feel like I was there, too. Seeing its white powdery beach on the photo, the serenity vibe it gives is such an awesome thrill to experience. If time allows me to get back to Cebu, I don’t want to lose the chance to visiting Malaspascua.